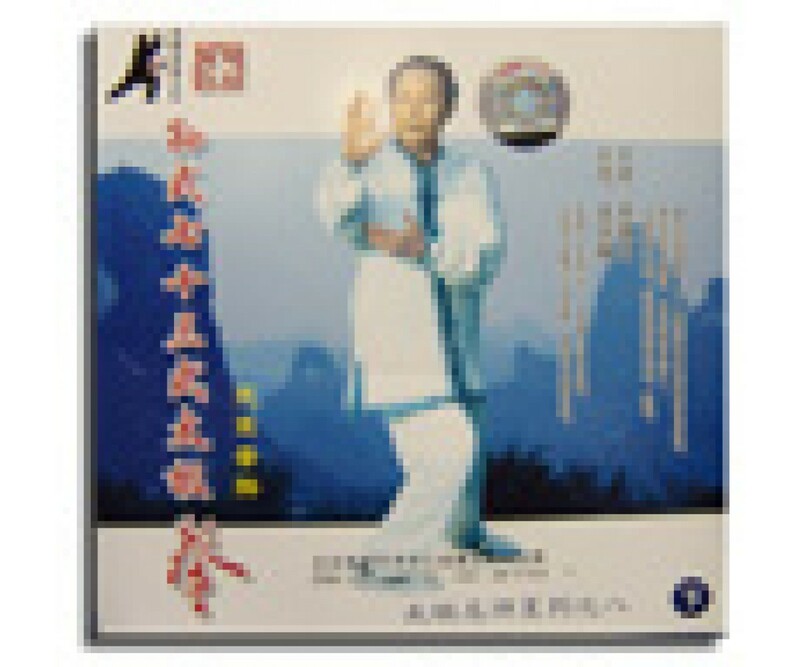 73 Sun Style Tai Chi Quan-Li De Yin 2 PART SERIES VCD BY GRANDMASTER LI DE YIN - Instruction by GRANDMASTER LI DE YIN, Beijing Wushu Association Vice President, international wushu judge, world renound Tai Chi champion. 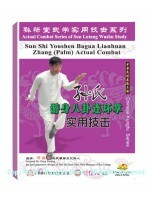 Demonstrated by Chuwei Fong, national and world Tai Chi Gold metal. 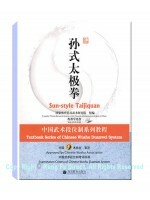 Step by step instruction, excellent for beginners or intermediate level as supplemental material. Includes front and back performance.